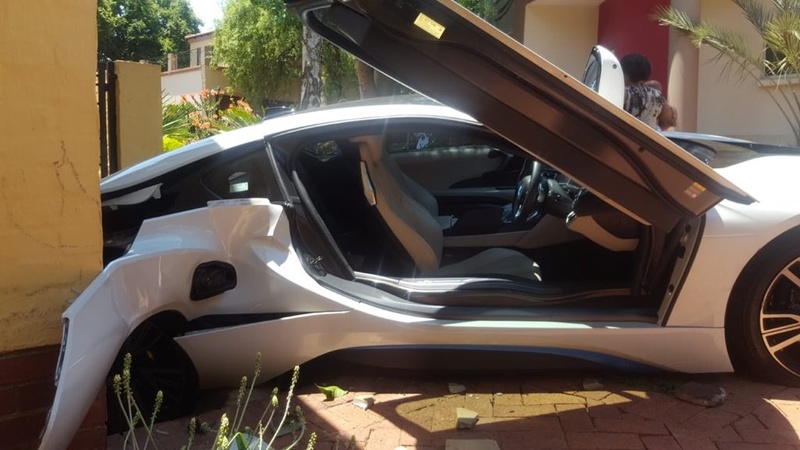 WATCH: DRIVER WRECKS BMW I8! In the video, the black and white i8 can be seen slowly reversing on a driveway. As the driver slowly reverses, the car all of a sudden spirals out of control towards a wall and crashes. Towards the end of the video, a woman wearing a black dress comes out of the car and starts walking barefoot. It is not clear when and where the incident happened. Oops that’s not how to reverse out your garage in your BMW i8 ? ?